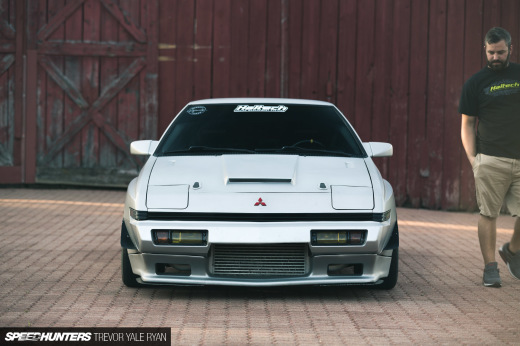 Is there any place on earth where car culture is more vast and varied than Japan? Arguably, no – something only reinforced by a beautifully crafted 9-minute documentary from Daytona magazine. 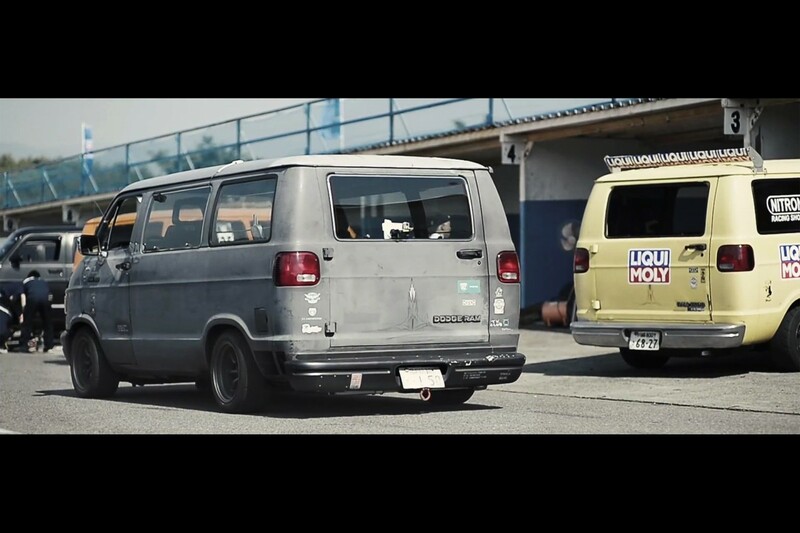 The Road Shakers gives us a glimpse into the lives of Dodge Ram owners who modify their vans for an annual race meet at Ebisu Circuit in Fukushima Prefecture. The D-VAN Grand Prix may have come about through an impromptu track battle during a motorcycle racing school’s lunchtime break, but eight years after the fact the yearly get-together has developed a large following. 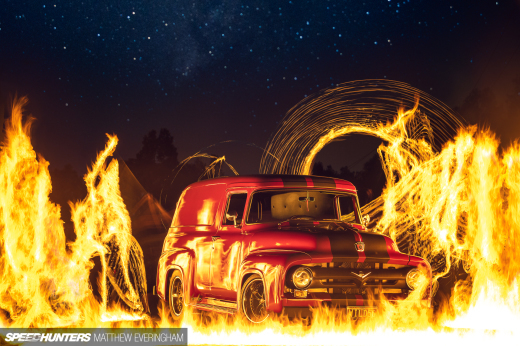 While fun is the underlying theme, those that take part are a passionate bunch, and that’s reflected in the race prep that goes into the vans – built engines, coil-over suspension and wide wheels with semi-slick tyres not uncommon upgrades. Check it out by hitting the play button above! Dajiban!! Haha this so great. This is so cool, the idea should be adopted all over the world! Ha ha makes me want one! These dudes are pulling some silly speed out of these things! I really like the 7:02 mark in the video where you can see the van following the 2 bikes. You can see how fast these vans are! jay8393 I hope so! If not, I'll have to race myself over and over again. I think that's how pocket pool was invented...? Wow, gives me ideas and wouldn't mind trying it myself. See these vans all over Craigslist or the salvage yards. A friend sent me this last week. You guys need to send Dino to cover a race sometime, I'd love to see more of these things! 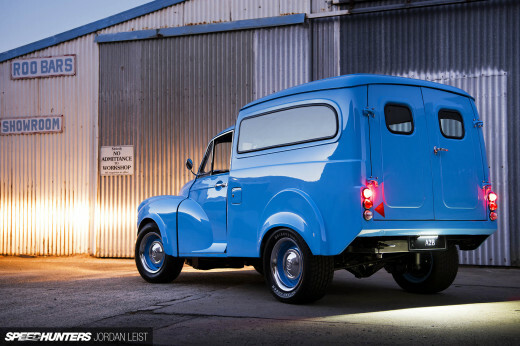 These D-Vans!! are sensationally cool !!! Oh my god.... This is the youga from gtav, it's a jdm style customizable van in the game, and it's called the youga because of the sub city Youga, Tokyo. KhaledDulli Best Easter Egg ever. EVER. I love these vans and I love that Speed Hunters covered them! This is crazy and awesome! Also I love that there were bikes on the video!